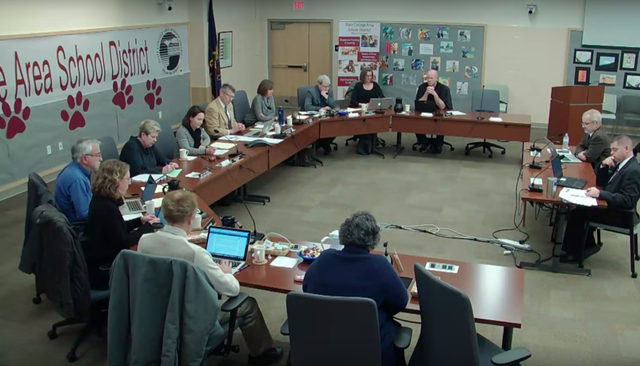 Five of the State College Area School Board of Directors' nine seats are up for election this year, and all five incumbents are on the ballot in the May primary. They are joined by one challenger, and all six candidates are cross-filed on the Democratic and Republican ballots. The lone challenger is Todd Baney, who earned an MBA from Penn State and served in the U.S. Army. He said in a statement that his experience in both business and the military will teach the school district "how to do more with less." He said he would provide "a much needed, common-sense balance to the existing culture in the district" and that along with his leadership experience and MBA, he would bring "a fiscal conservative approach to the school board." Baney noted that his attention to detail was critical as race director for the Penn State Alumni Association Centre County Chapter's April Fool's 5k, which helped to endow a scholarship fund for Centre County high school graduates attending Penn State. The five incumbents — Amy Bader, Gretchen Brandt, Amber Concepcion, Daniel Duffy and Laurel Zydney — jointly announced their plans to seek re-election after each filed petitions earlier in March to be on the ballot. Concepcion and Zydney have both been on the board for eight years, with Concepcion serving as board president for the past five. Bader, who currently serves as vice president, Brandt and Duffy, were first elected to the board in 2015. "The candidates continue to be committed to meeting the needs of students and teachers, maintaining strong fiscal sustainability, building an environment for full equity and inclusivity, providing students with safe and up-to-date school facilities, and guiding the continuous improvement of academic quality," their joint announcement said. They cited a focus on academic growth and closing opportunity and achievement gaps, with the approval of a nationally recognized STEM program for elementary students, review of middle level education, and establishment of International Baccalaureate programs at the high school. They also noted increased support for student mental health, equity and inclusion goals for every student and strengthened security measures at schools, as well as changes to school start times for the benefit of student wellness and readiness. Other recent major accomplishments, the current board members said, include the upcoming completion of the State High project and the major renovations and new construction for three elementary schools, along with development of a continuous maintenance plan and budgeting for future replacement needs. "While pursuing these ambitious goals, the district has maintained its position as one of the most financially healthy districts in Pennsylvania, and has one of the highest bond ratings among school districts in the Commonwealth," the announcement said. The primary election is May 21. Nearly 150 candidates are seeking nominations for county, municipal and school board positions across Centre County. 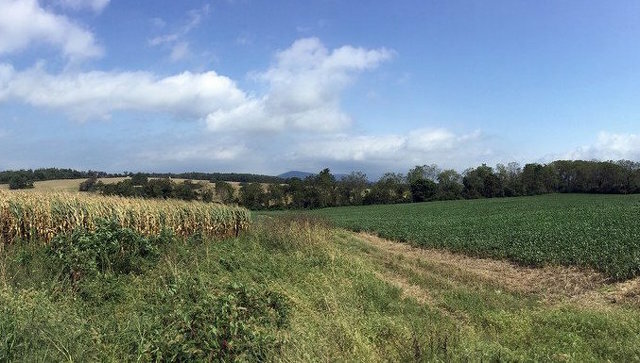 At community conversation tonight, the public can learn more about, and provide their thoughts on, next steps for conserving land between Whitehall Road in Ferguson Township and Rothrock Forest at Musser Gap. The meeting, hosted by Penn State and ClearWater Conservancy, is scheduled for 6 to 8 p.m. at the Unitarian Universalist Fellowship of Centre County, 780 Waupelani Drive.